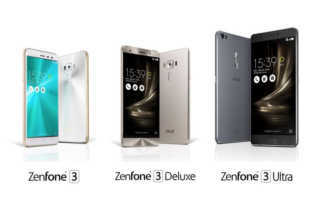 Das Asus PadFone begleitet uns ja schon seit vielen Monaten und nun ist es soweit. Auf dem MWC wurde es neben weiteren Neuheiten der Öffentlichkeit vorgestellt. Und ganz ehrlich. Das Ding hat was. 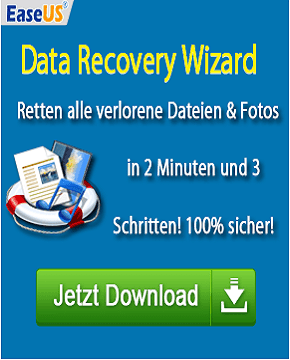 Hier sammeln wir erst einmal alle Infos wie technische Daten, Verfügbarkeit, Preis, Hands-On Fotos bzw. Videos usw. Kurz erklärt, was hieran so besonders ist. 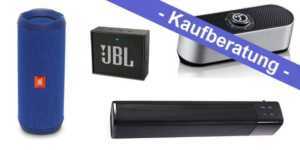 Das Set besteht aus einem Smartphone und dem dazu gehörigen Tablet. Geht dem Handy der Saft aus, oder will man etwas mal auf einem großen Display anschauen, dann steckt man einfach das Phone hinten in das Tablet. 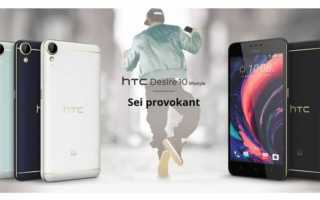 Schwupps hat man ein komplett funktionierendes Brettchen, welches das Smartphone mit Strom versorgt. Mit dem dann ebenfalls erhältlichen Tastatur-Dock bekommt man nochmals 6000 mAh an Akkuleistung dazu. Macht dann alles zusammen etwas über 13500 mAh Akkuleistung. Das sollte für ein paar Tage genügen. Es soll ab April im Handel erhältlich sein, aber einen Preis hat ASUS bisher leider nicht genannt. Das Konzept ist derart spannend, das ich schon darauf brenne, heraus zu finden, ob so etwas alltagstauglich ist und ob man das überhaupt braucht. 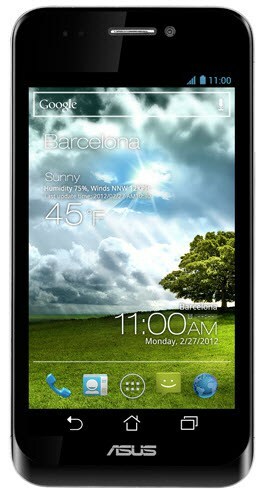 Mobile World Congress, Barcelona, Spain (27 February, 2012) – At today’s “Incredibly Mobile Endless Possibilities” ASUS press event, Chairman Jonney Shih unveiled the revolutionary PadFone and upcoming Transformer Pad lineup. 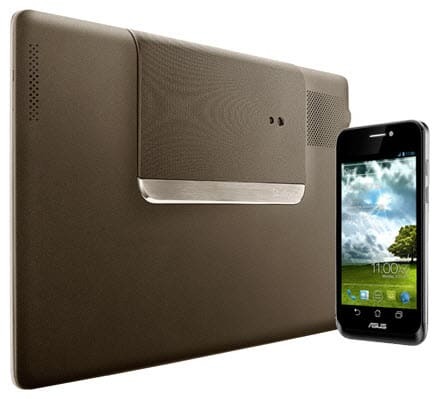 “The time has finally arrived when every screen in your lives could transcend into a portal with real time access into your digital world,” said Mr. Shih as he introduced the ASUS PadFone which transforms into a three-in-one combination of a smartphone, a tablet and a notebook when accessorized with the PadFone Station and PadFone Station Dock. 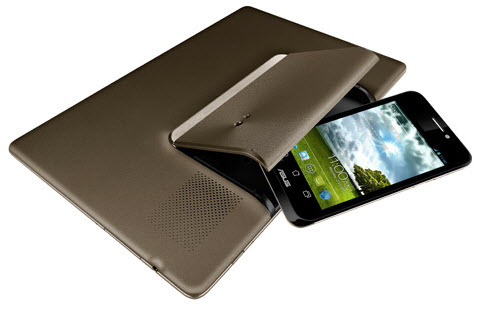 The ASUS PadFone is an incredible 4.3″ smartphone featuring a Super AMOLEDqHD display, the latest Qualcomm Snapdragon S4 dual core processor and an ultra-sharp 8-megapixel digital camera with Fuji image processor all wrapped in an exquisite design that is optimized for Google’s Android 4.0 operating system. When placed inside the optional PadFone Station, it transforms into a 10.1″ tablet with 5 times the battery capacity. The PadFone offers unmatched versatility via ASUS’ proprietary Dynamic Display technology which allows seamless transition between the PadFone and PadFone Station display screens. In addition, the PadFone Station offers an optional keyboard dock that essentially turns the PadFone into an ultraportable computing device. The PadFone also comes with the option of a PadFone Stylus Headset which is a Bluetooth stylus pen that transforms into a headset for picking up calls easily. 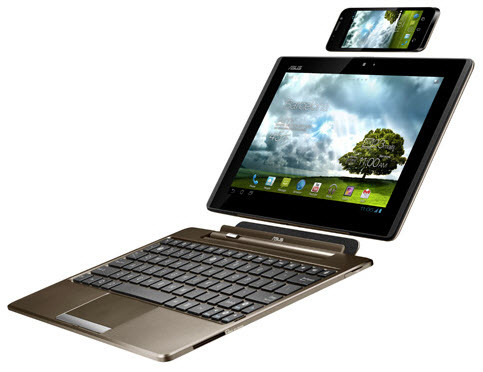 ASUS is redefining the future of mobile computing devices and is excited to announce the new and innovative ASUS Transformer Pad lineup. 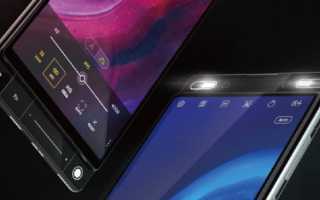 Offering three distinct models to fit the unique needs of mobile media consumers, ASUS believes in providing consumers with choices. The ASUS Transformer Pad lineup includes the ASUS Transformer Pad Prime and upcoming ASUS Transformer Pad Infinity series and ASUS Transformer Pad 300 series. The Transformer Pad Infinity Series is poised to be the go-to tablet for HD mobile entertainment as it features an impressive 1920×1200 Full HD Super IPS+ display and ASUS SonicMaster technology. 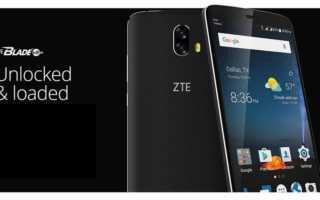 The 4G LTE* model comes armed with the powerful Qualcomm MSM 8960 Snapdragon S4 Krait Dual-core 1.5Gh processor and is capable of download and upload speeds of up to 100Mbps and 50Mbps respectively. The WiFi model features the NVIDIA® Tegra® 3 quad-core processor for incredible application and gaming performance. The Transformer Pad Infinity has a 2MP front camera for HD video conferencing along with an 8MP rear camera with a large F2.2 aperture, 5-element lens and LED flash for stunning high quality images or HD video capture. The Transformer Pad 300 Series makes for an ideal mobile web surfing and gaming platform with its NVIDIA® Tegra® 3 quad-core processor and high quality 10.1″ 1280×800 IPS display with either 4G LTE* or WiFi options. 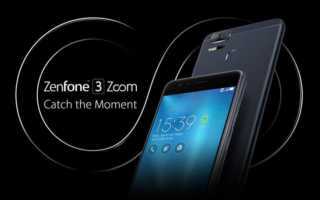 It features a 1.2MP front camera for video conferencing and an 8MP rear camera with a large F2.2 aperture, 5-element lens allows for high quality images along with HD video recording. The Transformer Pad 300 Series has battery life of up to 10 hours*, and that is extended up to 15 hours* with the optional keyboard dock.